TK Windows and Doors are proud to be approved suppliers and installers of Solidor composite doors – The nation’s favourite door manufacture. 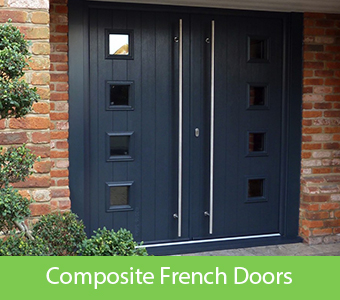 The Solidor composite door range boasts stunning designs and superior security. Each door features Ultion locking systems – the most secure locking systems available. 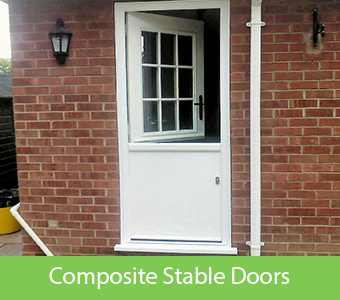 As well as premium locking, Solidor doors have solid timber cores which make them incredibly durable. Choose something truly unique by adding a touch of colour or a pristine finish. 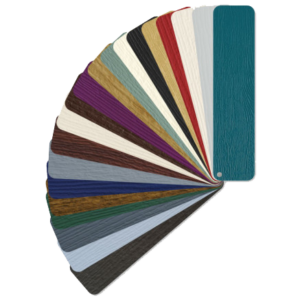 We pride ourselves in offering one of the largest selections of colour and this can be tailored with different colours inside and out. 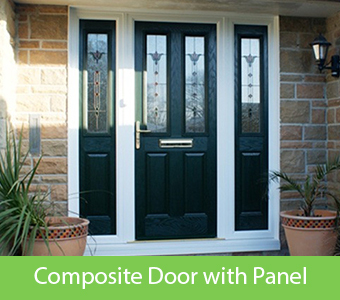 Glass choice plays a huge role in determining the overall appearance of front and back doors. We make it our role to ensure that all individuals have perfect options for their requirements and desired looks. We offer numerous decorative glass options, including bevelled, coloured and textured glass – there really is options suitable for all. 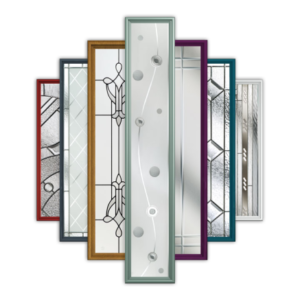 All that you need to do, is choose the glass option that you like the most, and let our team know, who will then integrate it into a door of your choice – providing you with a door that is truly unique. Why not add elegance to your door by choosing from a bespoke selection of traditional and contemporary door accessories. 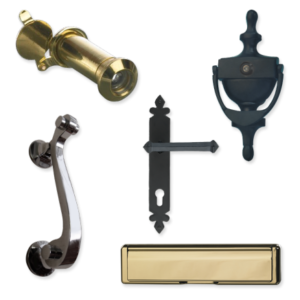 Our range includes a sophisticated array of styled and finished hinges, handles, door knockers and letter plates available in modern brushed steel, contemporary chrome, traditional gold, new black chrome, black and white finishes.